What will it take for us to stop living dreary lives? What will it take for us to fill the deep ache and longing we all have for that elusive "something more"? 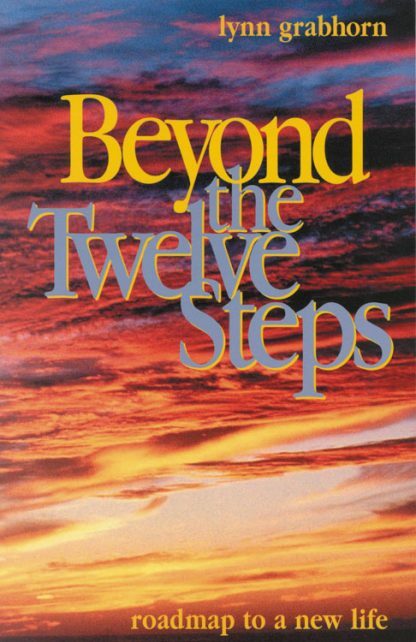 In a courageous departure from the traditional twelve step views of spirituality, this book takes our hungry souls on a life-changing journey to the kingdom within, laying out a path of startling new concepts to reconnect us with our own divinity. For years, Lynn Grabhorn was a passionate student of thought and our divine relation to Self. Raised in Short Hills, New Jersey, she moved to California in 1963, the same year she joined A.A. She passed away in 2004. "Our inner beings are crying out for us to remember who and what we really are, because the call is out-big time-for us to wake up. All it takes is a deep desire, and anyone can make this journey with ease." Lynn Grabhorn was a motivational speaker, real estate agent, and educational materials producer. Her main claim to fame was the New York Times bestseller, Excuse Me, Your Life is Waiting. She died in 2004.